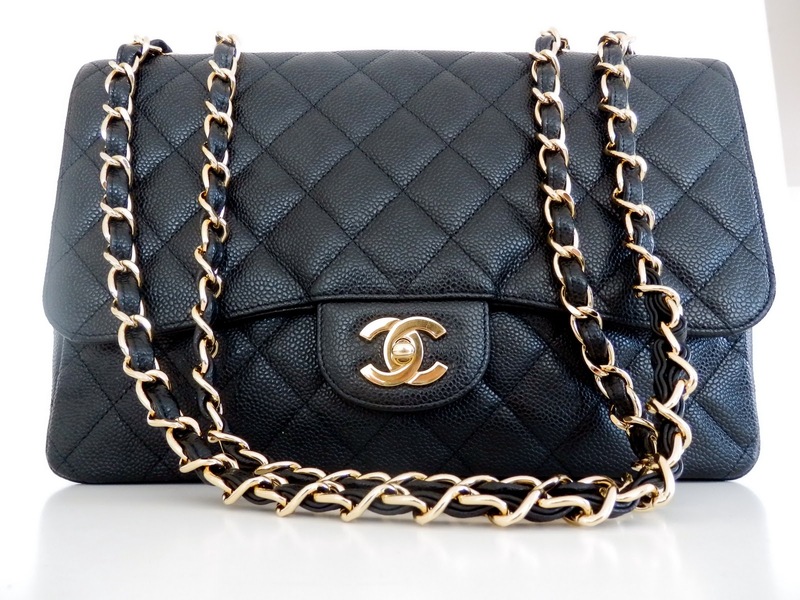 RoCkaNdFRoCk: ChANeL 2.55 FlaP BaG. woow that is sooo great !! Wow! You're so lucky, let's hope she never misses it!!!! I have the feeling that she'll miss the bag soon... enjoy it, meanwhile! Nice steal :-) I hope you can keep it as long as possible! Questa è stata la mia prima borsa importante! Ce l'ho da 15 anni e non me ne separerò mai! Meravigliosa! Mia mamma ahimè non possiede una tale meraviglia! Spero di acquistarla prima possibile! ...bellissimo prestito...io gliela ruberei proprio...o la implorerei a regalarmela!!! Of course she won't... who ever notices missing Channel? =D Love that bag! 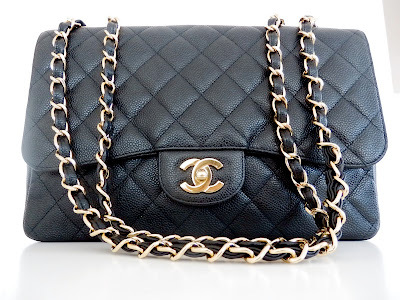 pretty bag, I really want a chanel one at some point.